Plexidor Pet Doors: Three fabulous dogs. Most dogs are heroes just through existing and being there for their families in everyday life. Many also hold jobs, often doing things humans can't. Dogs have been to space, they find lost people or explosives, detect disease, guide humans, and many other things. Here are three examples of fabulous dogs. 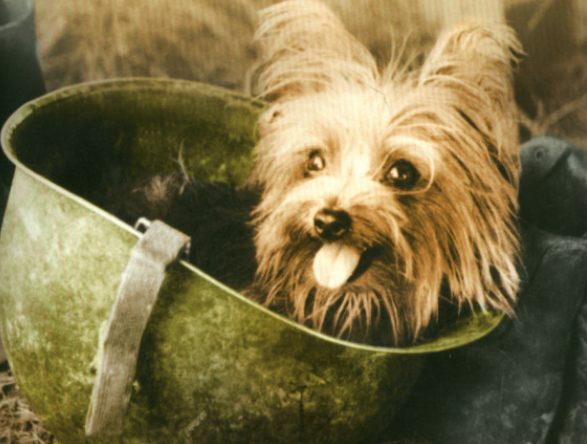 Smoky was a four-pound Yorkshire terrier who fought in World War II. She backpacked through the New Guinea jungles and cheered up injured soldiers. Being one of the first therapy dogs in a war zone is no small feat, but she did even more: Smokey stringed communication lines and performed other intricate tasks. Proof that good things sometimes comes in small packages! Bazz is a beekeeper. This black lab is trained to detect a deadly disease that wipes out beehives in south Austarlia. Bazz is able to sniff out the disease, and saves thousands of bees. The suit protects him from being stung, while still giving access to the scents he needs to do his job. 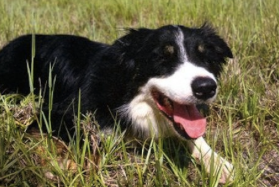 Jet the Border Collie was the first four-legged air traffic controller. He started his job in 1999 and paved the way for other pawed airport workers controlling birds on the air field. Jet was hired to prevent collisions between planes and birds, and kept the birds away so efficiently he was featured in People Magazine. Every dog is a hero in their own way, whether they work or not. What is the best thing your dog does for you? 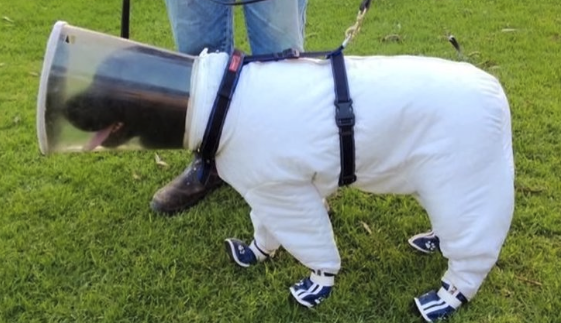 Poor dog that is with the bees, but at least he is wearing protection! The beekeeper dress is so cute with those little boots, lol. I'm fascinated with the little Yorkie working in the jungle. I get that there are other commitments, budget constraints many numerous competing things. But I make a stand for all dogs to have the right to be social, the opportunity to be social for themselves and the community.